of your Crémants de Bourgogne. LORON Louis et Fils is a family business, which, since 1932, has been producing your Traditional Method wines and your Crémants de Bourgogne with respect to traditions. The AOC Crémant de Bourgogne created in 1975, which like champagnes, follows a very strict method of preparation that guarantees expertise and quality. LORON Louis et Fils masters this expertise since 1932 to produce different Crémants: Fruity rosés, white wines, brut and extra brut. 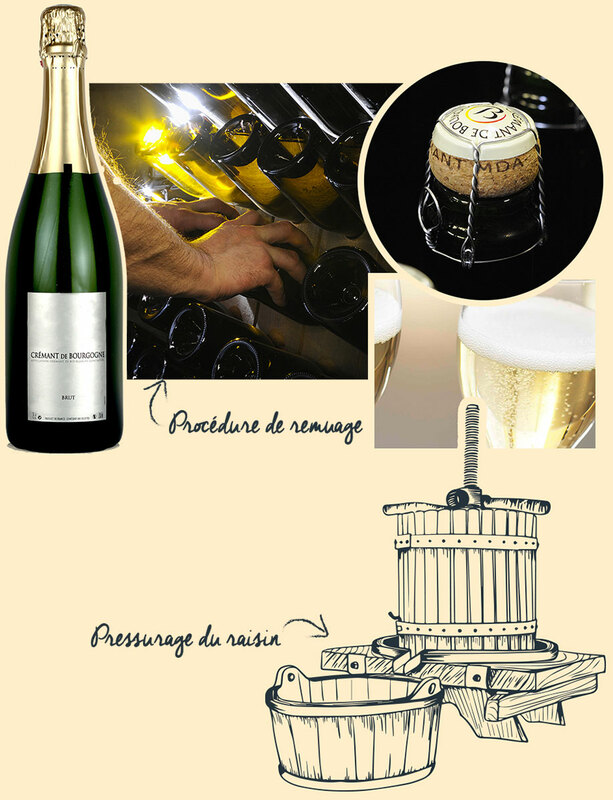 LORON Louis et Fils masters this production method for sparkling wines, determining for the accuracy of the bubbles (beading, sparkling, foaming), respecting the soil and the structure of the wine. 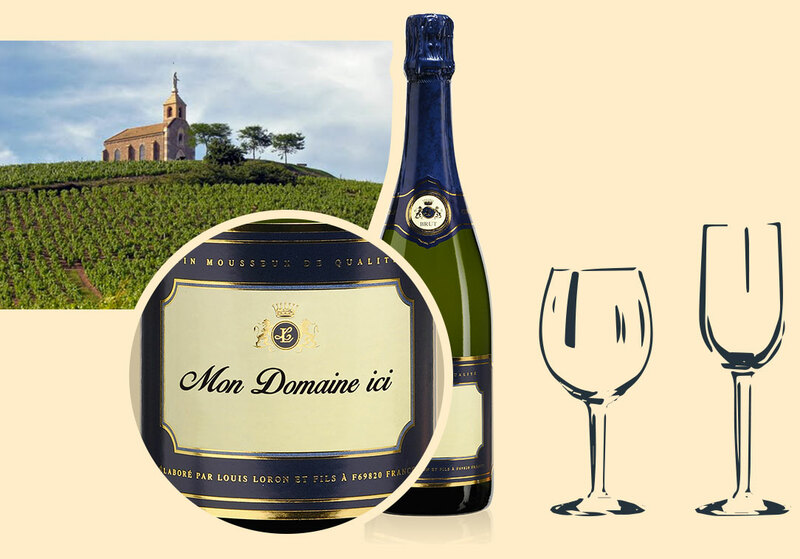 LORON Louis et Fils masters the production of these sparkling wines produced by spontaneous fermentation, a very delicate method. Our vaulted cellar offers ideal conditions for the conservation of your wines and Crémants with a constant temperature and a stable hygrometry rate throughout the year. 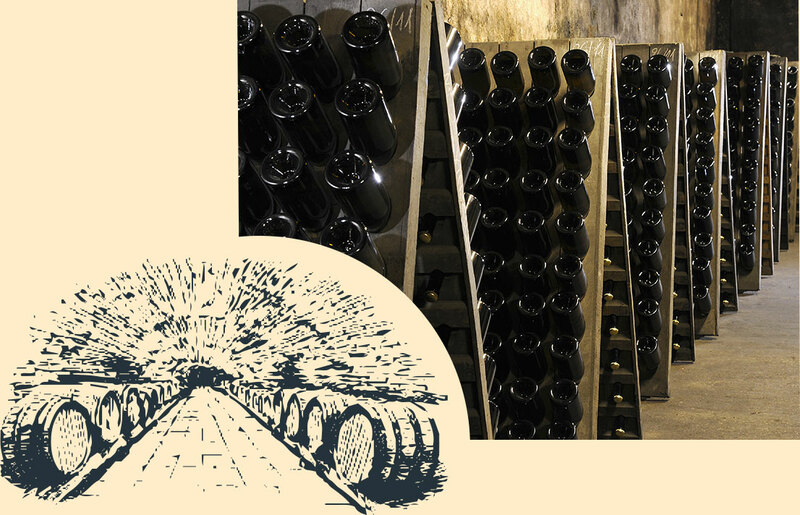 Since 1932, our cellar has allowed us to express our expertise and ensure our total control of production until shipment of our wines. 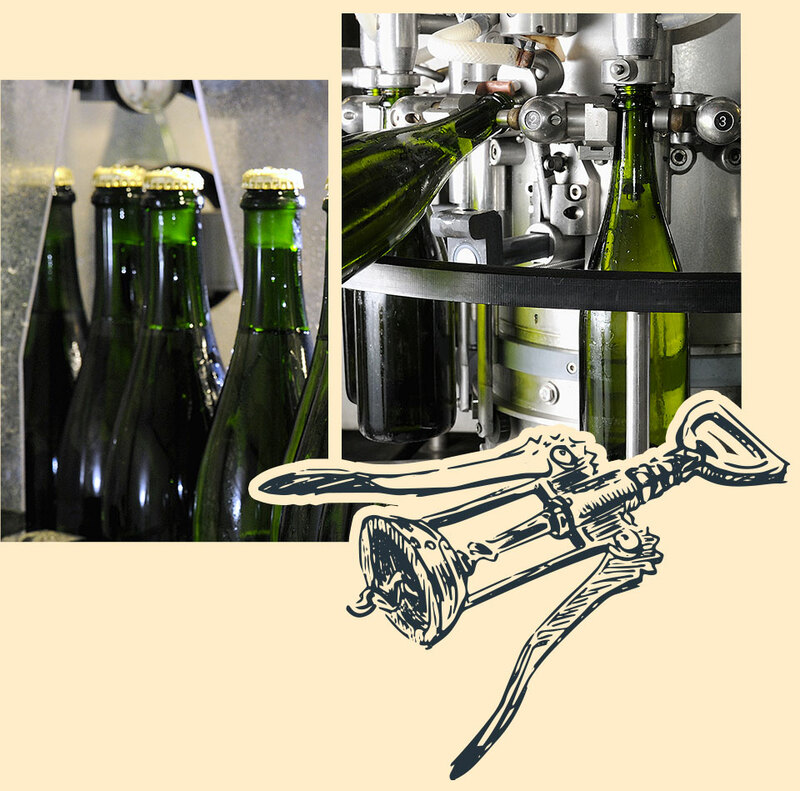 Bottling is an important phase where it is imperative to maintain material hygiene and impeccable bottles to preserve the quality of the wine and it is essential to respect certain conditions: hygrometry, temperature, lunar phase ... LORON Louis et Fils has state-of-the-art equipment for bottling Crémants, whites and other sparkling wines. LORON Louis et Fils labels your bottles and offers you several customizable label templates. You can also supply your own labels, made by the printer of your choice. 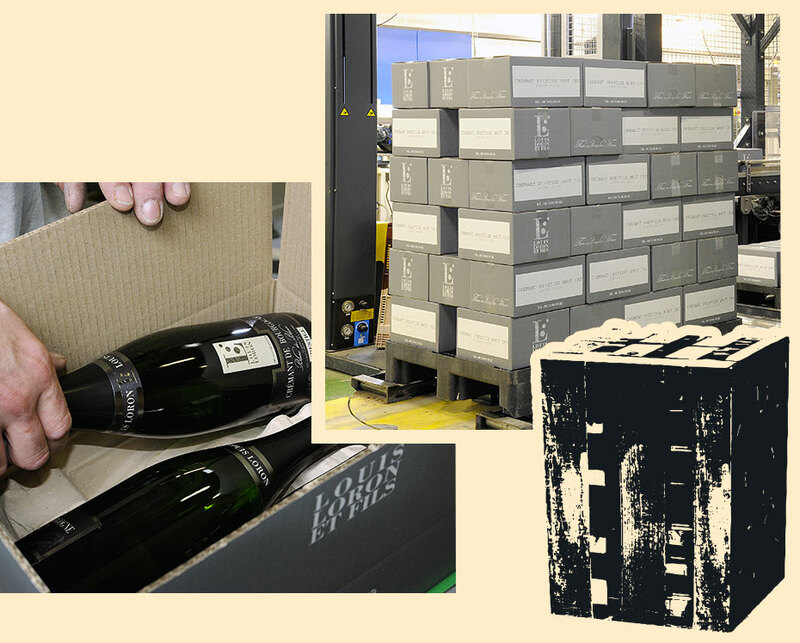 LORON Louis et Fils only packs your bottles at the time of shipment to preserve their quality and uses recyclable cardboard. You can also supply your own packing cartons.